Here at St. Genevieve, we invite every parishioner to a life rooted in gratitude to God. Stewardship is our most fundamental Christian value. It recognizes that a loving God entrusts all creation and everything we possess to us. These gifts include our time, our talents and abilities, and our material resources. Stewardship asks us to use our gifts as an expression of our Catholic faith in everything that we do. It also involves the time we use to grow in our relationship with God and the work of His church. 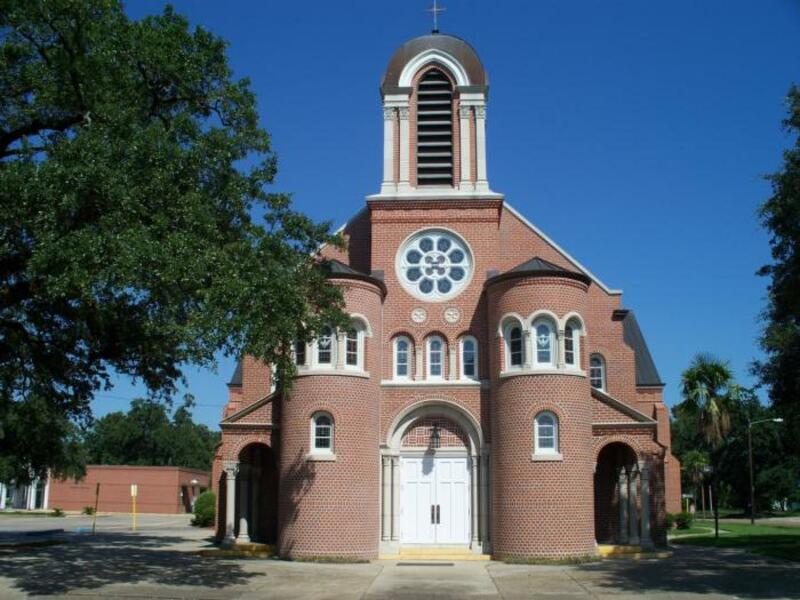 Our parish offers numerous programs and ministries. We invite you to prayerfully reflect on your own gifts and consider offering to share these gifts with others. The opportunities are unlimited. We are confident that you will discover many areas where your gifts can be shared with others; and the rewards you will receive, not only in newfound friendships, but also in God's graces, will be plentiful.